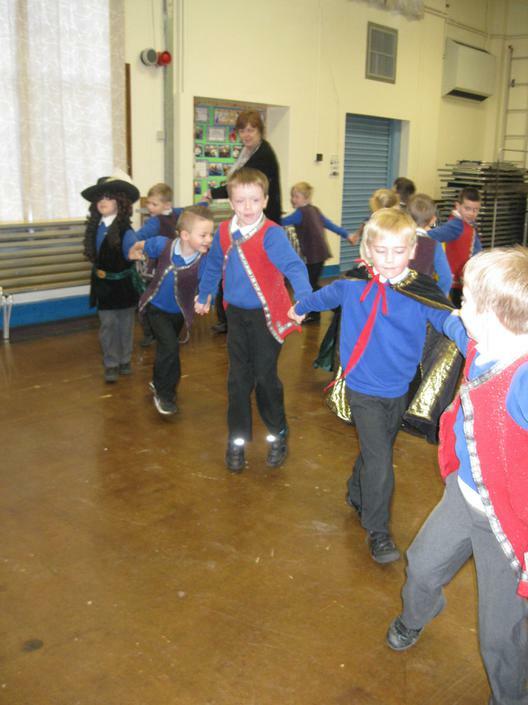 On Tuesday 23rd February the Partake Theatre Company came to Longmoor to tell the tale of The Great Fire of London. 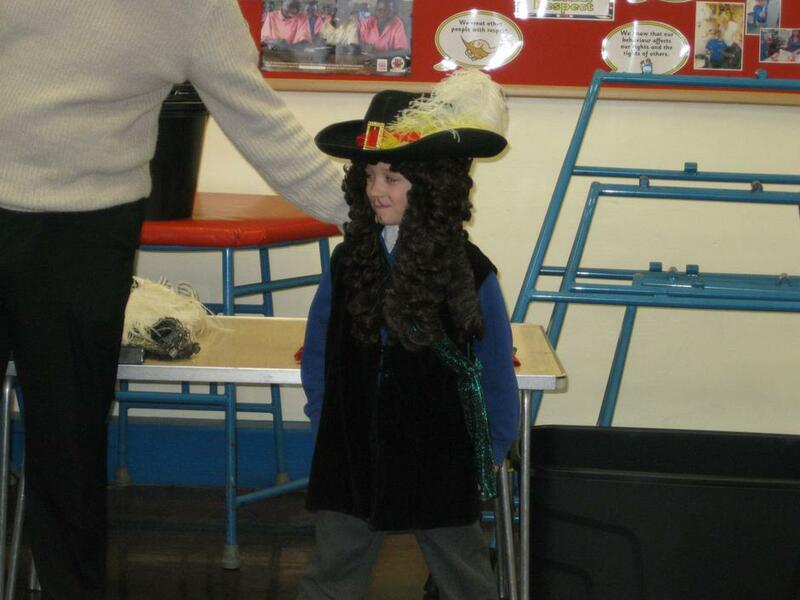 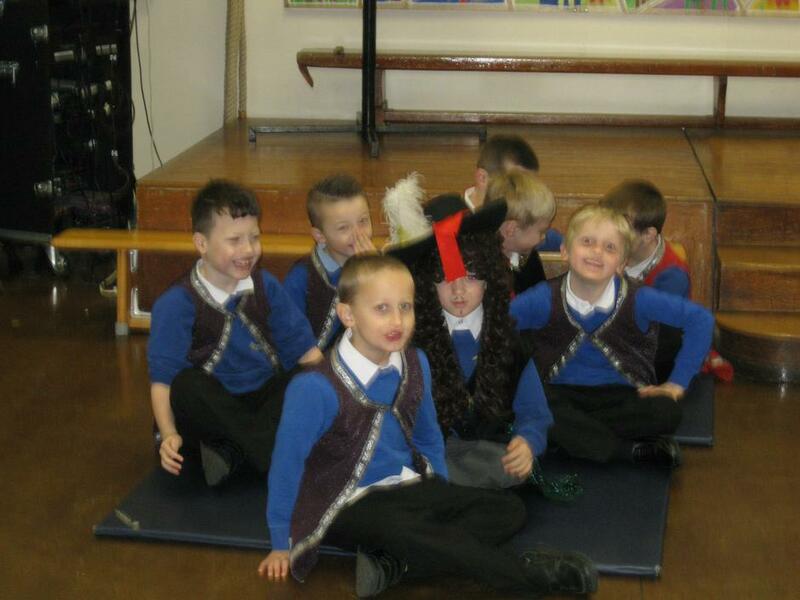 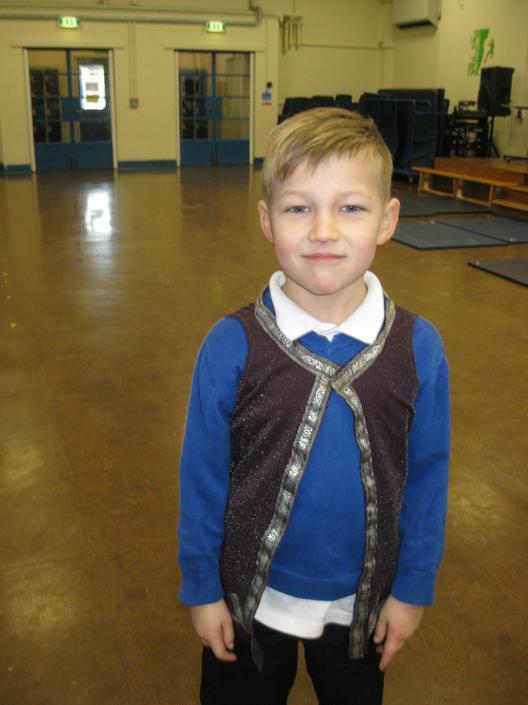 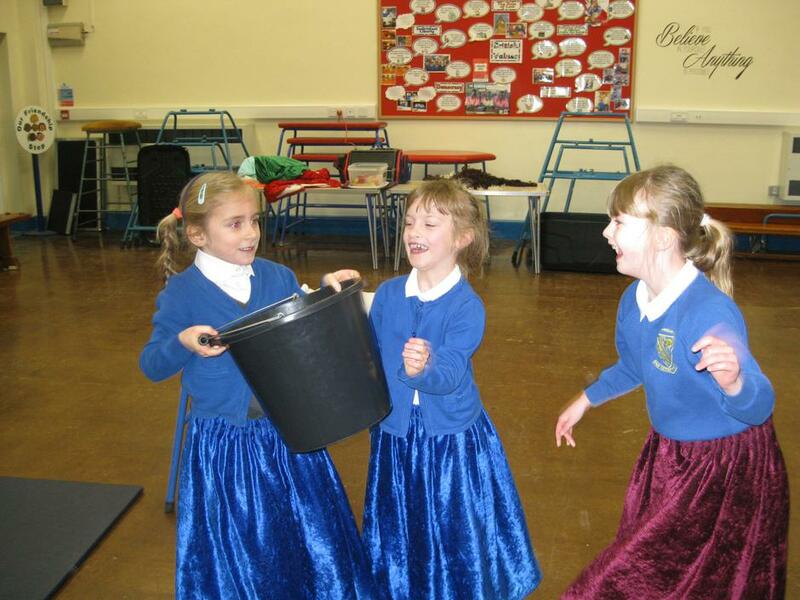 All of the children were inspired by the experience of dressing up and re-enacting the story. 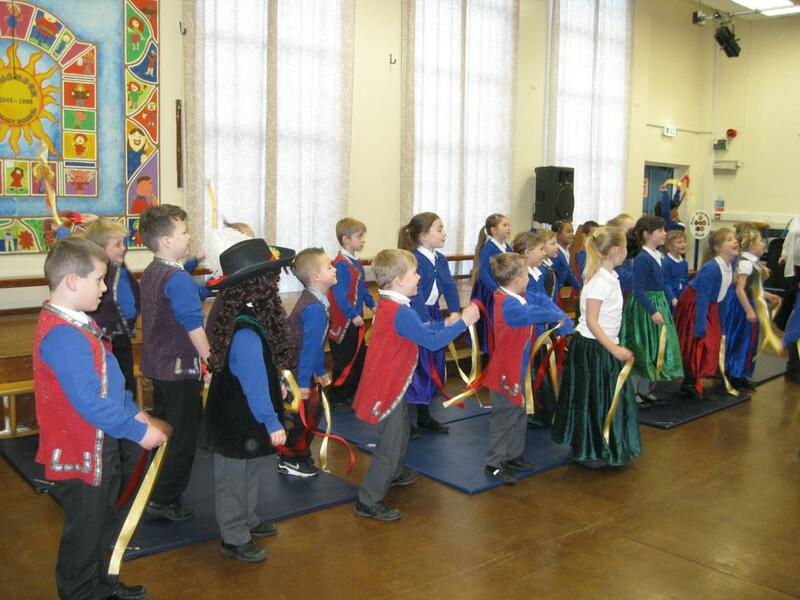 This is a wonderful way to bring history to life and was enjoyed by all of the staff and children. 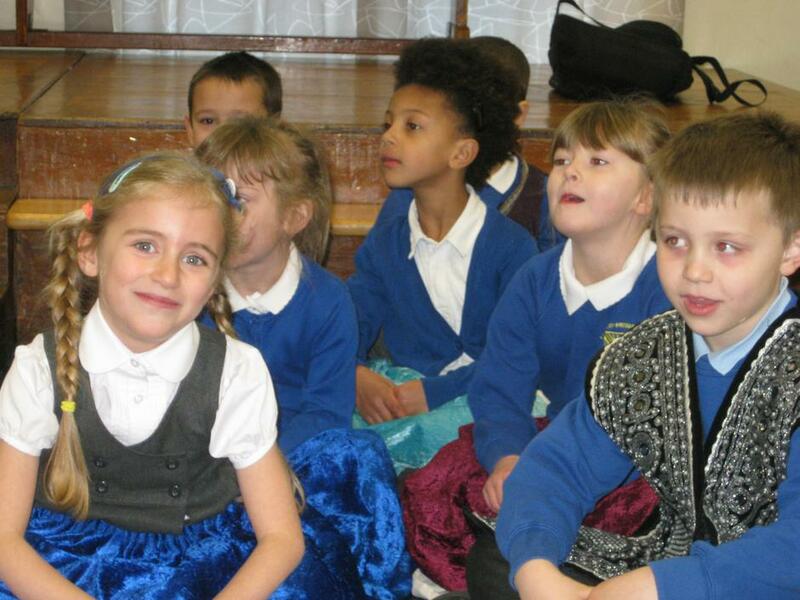 Working with outside groups adds an extra dimension to learning at Longmoor.